Eric Foner’s “The Fiery Trial: Abraham Lincoln and American Slavery” was published in 2010 and received the 2011 Pulitzer Prize for history. It was also awarded both the Bancroft Prize and the Lincoln Prize. Foner is a respected historian of the Civil War and Reconstruction era, a prolific author and is the DeWitt Clinton Professor of History at Columbia University. In its preface, Foner states that the book is intended to be “both less and more than another biography.” Indeed, potential readers of “The Fiery Trial” need not worry that this will prove to be “yet another biography” of our sixteenth president. Although consistently focused on Lincoln (paying little attention to even his closest advisors) this is a meticulous examination only of his views on slavery. Other aspects of Lincoln’s life are included only as necessary to provide context. Consequently, a reader seeking to gain a comprehensive understanding of Lincoln’s life from this book while simultaneously absorbing as much as can be learned about his views of slavery will be disappointed on the first point and quite possibly delighted with the latter. In addition to thoroughly analyzing every significant mention of slavery by Lincoln during his life, a central thesis of this book revolves around Lincoln’s suggested intellectual and moral “growth” as evidenced by his “evolving” attitude toward slavery. What remains elusive, though, is convincing evidence that Lincoln’s fundamental views toward slavery actually changed significantly during the course of his life. Never really addressed is the possibility that his articulated view of slavery – as observed through his political actions, his speeches and his letters – was always carefully calibrated based on political pragmatism, and that throughout his adult life Lincoln had a keen sense for how far he could push his anti-slavery position without imperiling his longer-term objectives. 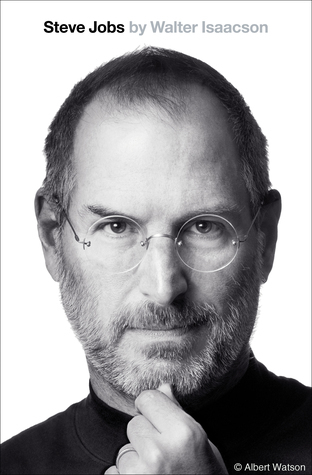 Unfortunately, the first one-hundred pages of the book are slow, tedious and relatively uninteresting. Only once Lincoln is elected president does the book become more engaging. But even at its best, “The Fiery Trial” is a granular, academic and sometimes exhausting study. While many of Foner’s observations are brilliant and enlightening, some of the discussion seems like semantic hair-splitting…or simply unnecessary detail. Lacking at the book’s end is a grand conclusion or a series of sweeping thoughts by the author summarizing the “big picture.” It is quite possible for a reader to look back and wonder what was achieved other than gaining a more detailed and nuanced understanding of Lincoln’s point of view on slavery and the context of his era. For some readers that is likely sufficient. But one might imagine that a fact-heavy and well-researched book dedicated to examining Lincoln’s attitude toward slavery would be constructed around a more organized series of grand, illuminating, or unexpected truths. Reading this widely-acclaimed book reminded me of reading a comprehensive and articulate PhD thesis…but which lacked any moments of blissful epiphany. Overall, Eric Foner’s “The Fiery Trial” may well be the definitive examination of Lincoln’s perspectives on slavery, but it is not well-suited for readers seeking basic coverage of his entire life. 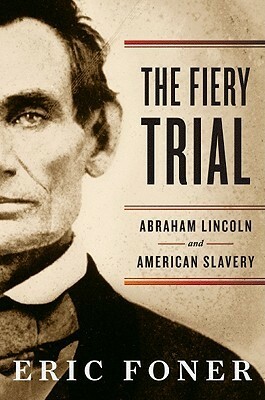 Not really a biography of Lincoln at all, “The Fiery Trial” will fascinate readers with an interest in the history of slavery (and Lincoln’s actions in its opposition) but others are likely to find it less interesting and possibly tedious. How many more Lincoln books do you have to go? My wife was wondering the same thing. Two I had planned plus one I’ve added in the last week as I was able to obtain a copy (Lord Charnwood’s 1916 biography of Lincoln).